I received the sad news of Lesley Gore’s passing yesterday. Lesleys fight against cancer was finally ended on February 16 2015. 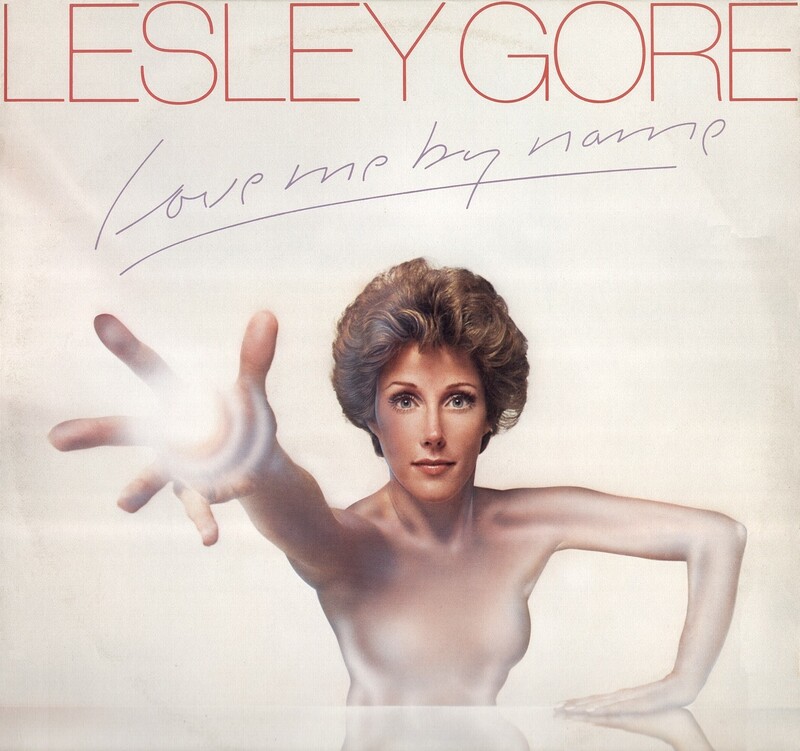 If anyone could be named the greatest female pop star of the 1960, Lesley was it. When she burst on the scene in 1963, her music, voice and style was something completely new. She was young, she had a new sound, she had Quincy Jones arrange and produce her songs, and her voice was pitch perfect. When “It’s My Party” topped both the US Hot 100 as well as the R’n’B Charts in 1963, the young singer (born May 2, 1946) had well and truly arrived. During the 1960’s, Lesley notched up one chart hit after the other, and she released 8 very good albums. She acted in films and was on TV’s “Batman”. Her looks, sound and music are all the definitive sounds of the 60’s – and as an artist, what she did back then was something we hadn’t heard before. Although some of her original albums from that decade might be hard to get, you can get a very good box set: the German label Bear Family collected ALL of her 1960’s recordings (whether released or not) plus her recordings in other languages on 5 CDs and boxed it all up into the greatest Lesley Gore collection ever. It is (of course) titled “It’s My Party” – and this is indeed a party! You see the Bear Family Box Set pictured below. On 5 CDs, you get absolutely everything Lesley recorded in the 1960. Bear Family did it again! In the early 1970s, musical tastes changed, and Lesley cut down on her activities in the studio. With the happy “girl group sound” giving way to more rock oriented material, as well as the emerging singer-songwriter styles of James Taylor and Carole King – Lesley as a 60’s Icon was suddenly outdated…. Still, no changes in musical trends could hide the fact that she is a great singer. 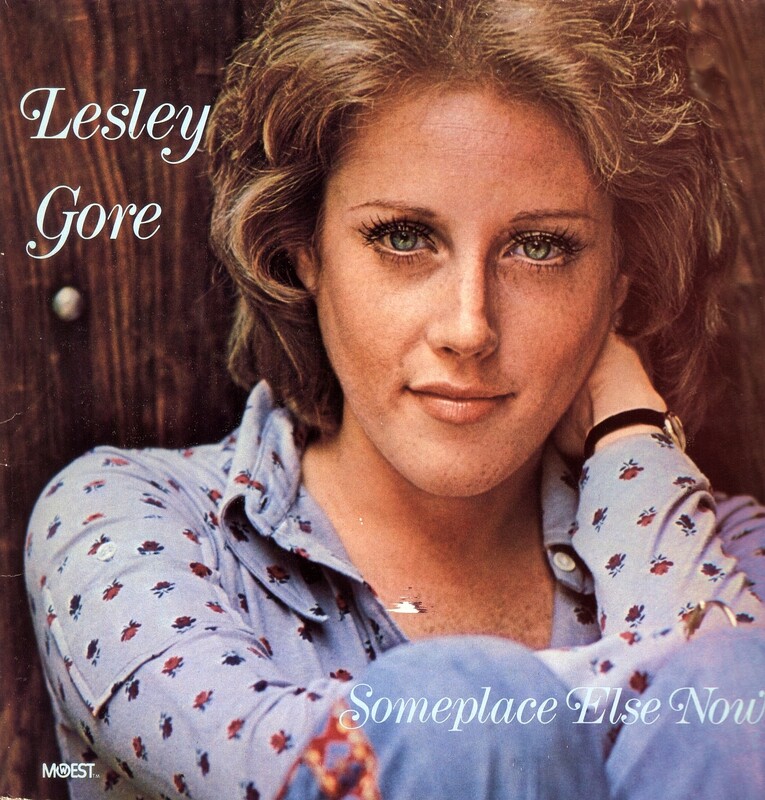 A new kind of Lesley thus appeared on her first album of the 70s – called “Someplace Else Now” (released 1972). Another album came out in 1982, though it hardly received any promotion, and is probably an album that a lot of people don’t know exists. 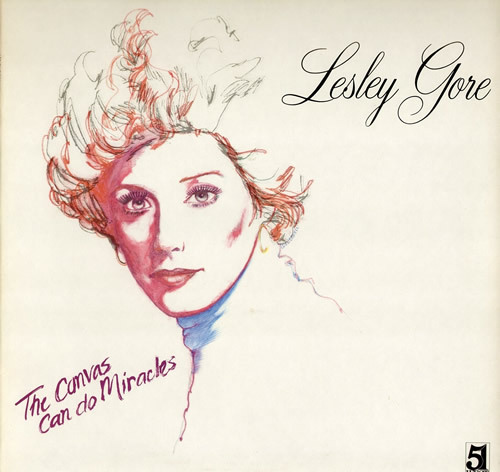 Titled “The Canvas Can Do Miracles“, it consists of cover versions of a lot of other people’s songs, like Carly Simons “Haven’t Got Time For The Pain”, Dolly Partons hit “Here You Come Again” and “You’re The One That I Want” from the Grease Movie. All the songs are impeccably performed by Lesley, but overall this album isn’t the most essential addition to your collection…. During 1986, Lesley was one of the “Legendary Ladies of Rock ‘n’ Roll”, sharing honors with Mary Wells, Martha Reeves, Freda Payne, Shirley Alston of the Shirelles and Brenda Lee. Clips of the ladies during the show is to be found on YouTube, and the standout stunner is Lesley performing her old hit “You Don’t Own Me” – at this time turned into a very powerfully sung feminist anthem! After 23 years, Lesley finally got into the recording studio once more, for her final album “Ever Since” (2005). This album is yet another great example of good song performed very well, and it was critically acclaimed – but no chart hit. It marked the end of a recording career that spanned 42 years of making great music. A lot more active on stages around the world, Lesley was constantly touring and always a great concert attraction. So I guess we should forgive her for not making more records than she did. But looking back on her output, there are indeed many treasures to be found. 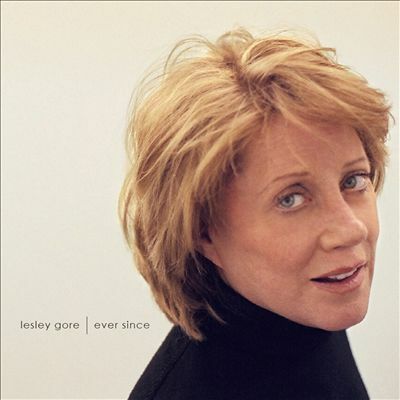 At least I have dozens of great songs to listen to, and although I sure don’t feel like partying, the eternally great voice of Lesley Gore will be able to raise my spirits at any time, years from now!